Distribution channels in the insurance business sector are changing rapidly. This isn’t surprising considering technology changes even more rapidly, and consumers change along with it. Will the cloud beat the agent, or will they be joining forces? Traditionally, ‘insuring’ has been a complicated subject for businesses as well as private individuals. More often than not, they aren’t sure which product of which insurer suits them best. There are so many products, and quite often they differ very little from one another. That’s why up until recently many entrusted reliable experts or reliable expert agencies with the search for the product that would suit them best. Not only did this apply to the initial selection of the product, it also applied to keeping the insurance portfolio up-to-date. Take for instance periodically adjusting the insured value of a building or inventory, or checking whether a permanent health insurance still suits the living conditions. Apart from that, it was a reassuring idea that in case of a claim it would only take one telephone call to the expert and he/she would deal with the insurer to settle the claim. The role insurance intermediaries played therefore was substantial, even in case of very common types of insurance such as a motor vehicle insurance, residential premises insurance and travel insurance. Meanwhile this has changed profoundly with the vast expansion of the internet, the speed and capacity of mobile devices, the increasingly sophisticated possibilities of retrieving, analyzing and processing data (virtually) real time, the power of our mobile applications (apps) and the consumer’s declining willingness to pay extra for tailor-made advice for relatively simple insurance products. These and other developments are causing a major shift within the distribution channels. 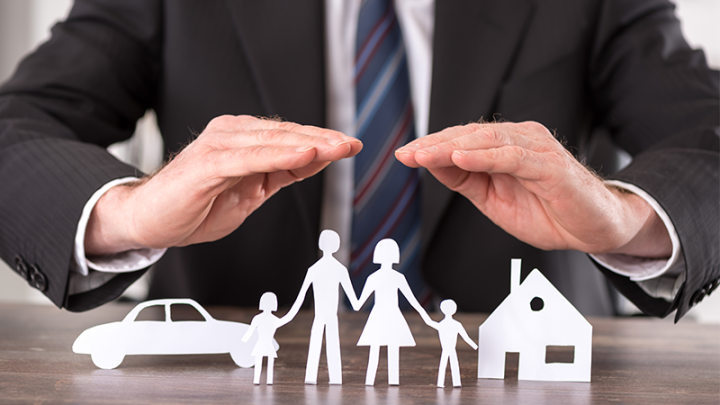 Personal advisors and agencies capable of dealing with everything are still there, but they mainly play a part in the advice on and the management of the more complex insurance products, such as income protection insurance and pensions or insurance for entrepreneurs and their businesses. In their advisory practice, insurance advisors make intensive use of technology when selecting appropriate products and screening clients. We have meanwhile gotten used to using the internet or in some cases even the telephone when it comes to choosing and taking out a common – mainly general – insurance. This also applies to the handling of claims. The insured will do it himself/herself and is guided and advised by automated systems. The interface is a sophisticated website, to be operated via all devices. Take for instance apps which, when at an airport, ask you whether you would like to take out a travel insurance for the duration of your trip and which, once you’ve reached your destination, point out certain risks to you and optionally even temporarily adjust your cover to that risk. This works on the basis of subscriptions that can be switched on and off. This creates increasingly more possibilities of directly and temporarily insuring specific goods. From an automated fraud control perspective it seems that the online distribution channel is growing very rapidly. However, this may be a slightly tricked perspective, as many insurers are (still) multichannel and develop their online channels in addition to the personal channels. To automated risk analysis and fraud detection this doesn’t make much of a difference as most insurers organize them in the same way for both channels. 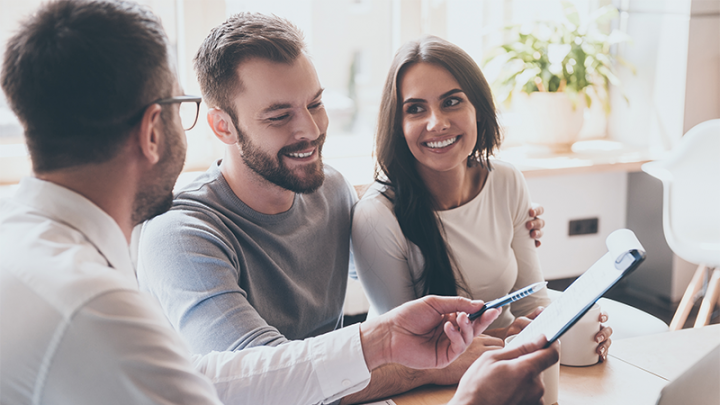 During personal contact with the insured via an agent or an independent intermediary, there is an interaction between the personal assessment and the automated assessment of the risk or the claim. When making the assessment the agent can be supported by automated risk analysis, but can certainly influence it. The agent can take its knowledge of the personal circumstances of the insured or person applying for an insurance, into consideration. In the automated risk analysis via the direct channel it’s quite different. Based on the criteria the company uses, the system is able to take a decision very quickly. In some cases the system will recommend that a human should have a look and therefore postpone the decision. In ‘on demand’ insuring that won’t be possible anymore because the object is to take a quick decision at all times. It therefore has to operate based on large quantities of data from a large number of private and public sources. Learn more? Download the ebook.